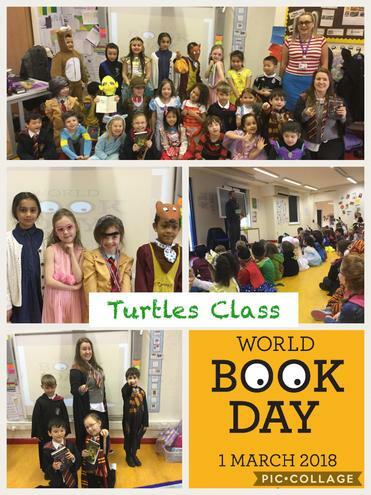 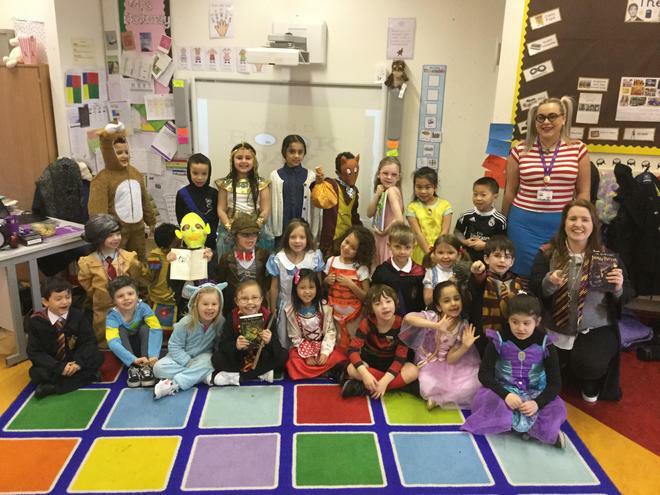 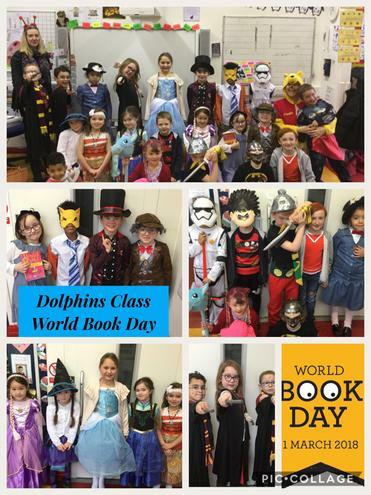 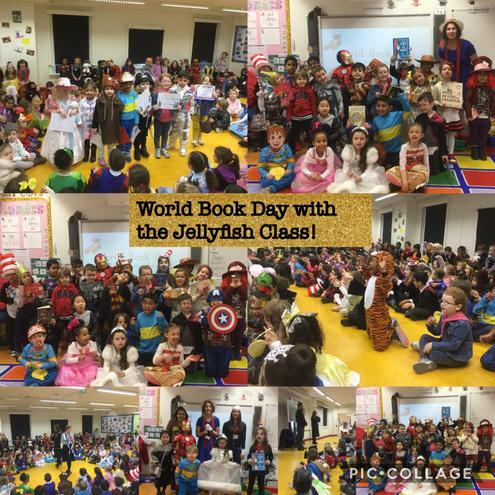 We celebrated World Book Day today. 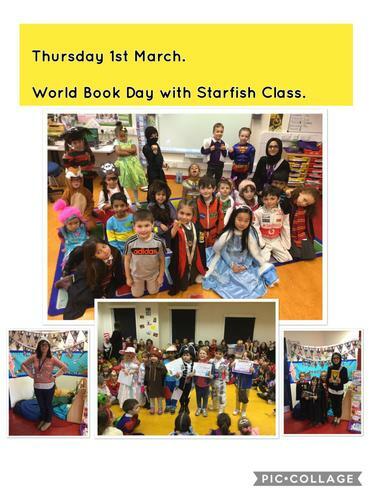 We had a great day and the costumes were amazing! 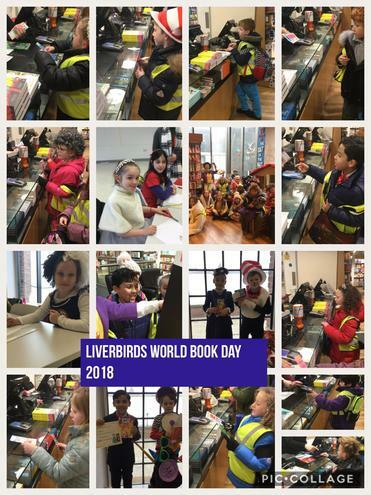 We raised money to buy books for children who did not have any. 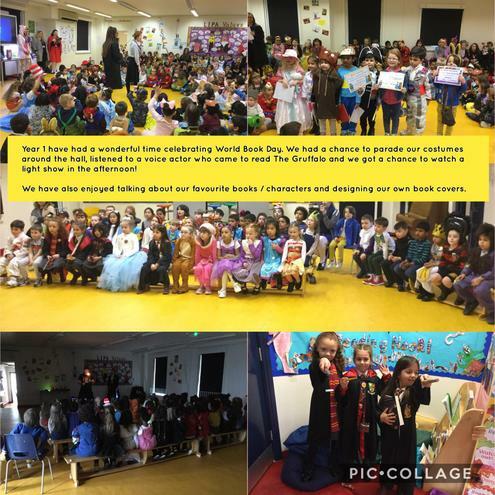 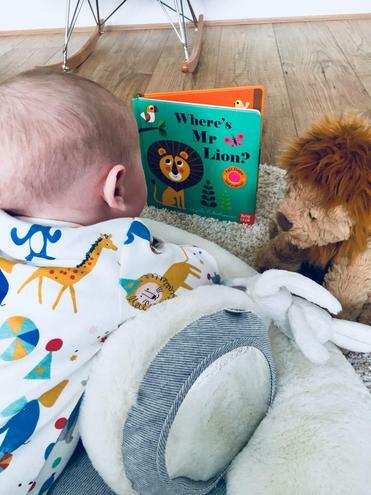 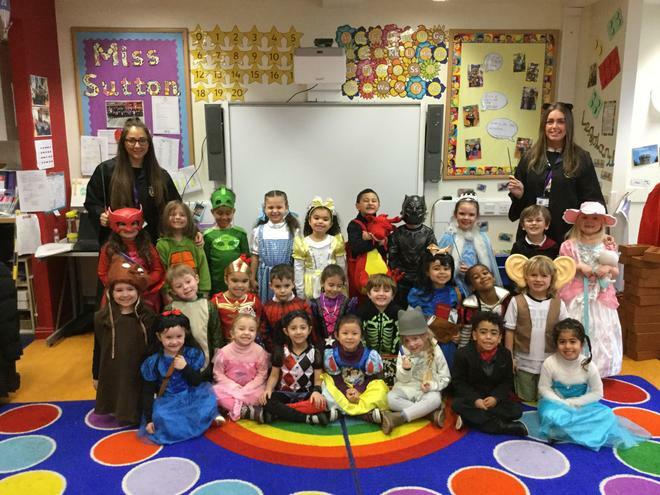 Thank you so much to all of the children for taking part and for the amazing effort you put into your costumes... even baby Leo got involved at home!